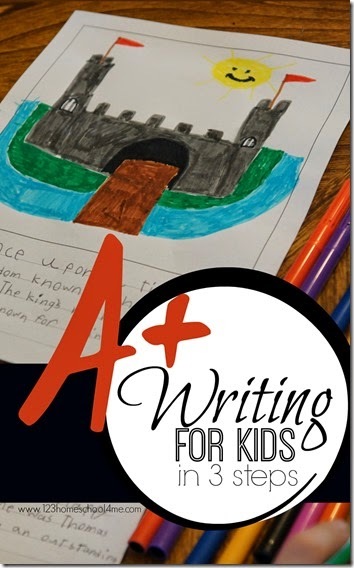 Make practicing writing fun with these 3 simple steps including writing prompts, writing games, and even making your own book with Lulu Jr.
We all know it is important for kids to write well. How well they write will directly impact their future job, income potential, and even how well they can express themselves in general. Kids need regular practice writing. Regular writing will give kids the chance to sound out words, begin forming sentences, and to write based on a thought or topic. Their writing doesn’t all need to be corrected, and actually it shouldn’t all be corrected. You want kids to try and enjoy writing. Making mistakes is part of learning. Kids will hopefully being to feel more comfortable and enjoy writing. Follow Beth Gorden’s board Writing on Pinterest. When they have the basics, help them form good paragraphs with topic sentences, 3-4 supporting sentences, and using a thesaurus to use “better” words. Make sure that at least once a week you help go over something they wrote to help them find spelling errors, missing punctuation, capitalization errors, etc. They do need to learn to correct their work, just not everything they write. Put everything kids have worked on together to make a fun, memorable book with Lulu Jr. It “the old days” kids would just write several sheets, add a picture to a make a front cover and staple it together. Well, it’s not the olden days anymore! 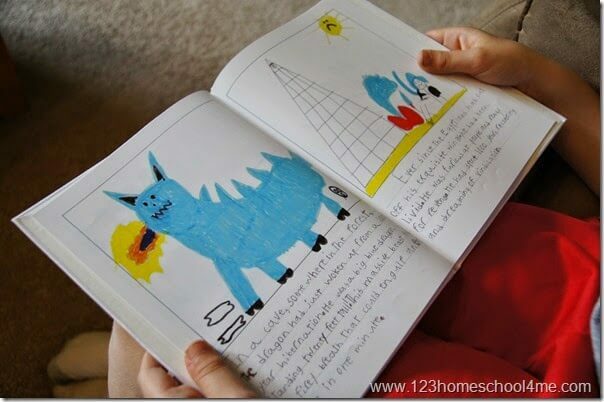 Kids can now publish their very own book that is not only fun to make, but a great tool to improve writing, and a precious keepsake. Super cool, right? Plus it’s affordable and you can easily order additional copies which make fantastic Christmas presents for Grandparents! My son has been working all this year in 3rd grade to improve his writing. We had already learned to write good sentences, punctuation and what-not in 1st and 2nd grade. But this year we really worked on making good paragraphs, topic sentences, supporting sentences, and use better words we found in a thesaurus. This amazing keepsake book from Lulu Jr. was the perfect project to showcase all that he had accomplished. My son is so proud of his book. And we are amazed with how much he has accomplished. What a treasured keepsake! Order a Lulu Jr. book kit before June 20, 2015 and use promo code 30LULUJR to save 30%! These are great keepsake for families, summer learning fun, homeschoolers, or even bulk orders for schools!